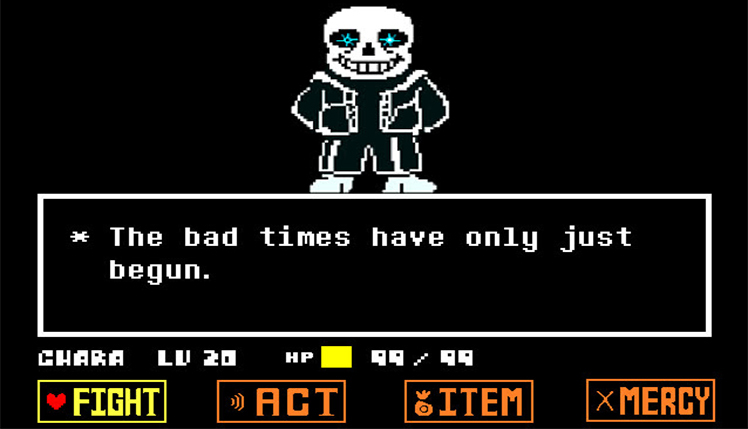 Developed by YolowhatamI, Undertale: Sans Returns is a battle simulation video game, available for the Windows operating system. Sans Returns is a video designed to mimic the fight against Sans at the end of the game Undertale. This game is a follow up to a Genocide Run (a playthrough where a player kills every enemy they encounter). The story of Sans Returns begins at the end of a run prior to the game being restarted. 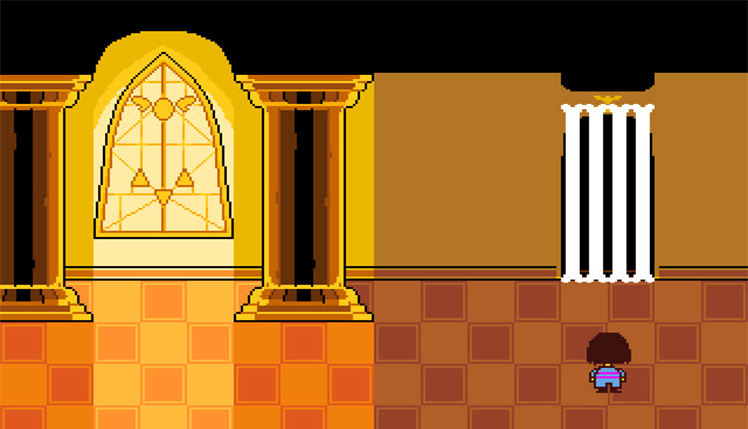 Thought to be dead, Sans returns for a rematch as the Human tries to leave Asgore’s throne room. With new abilities and more DETERMINATION than before, the player will need to fight hard to beat Sans a second time. 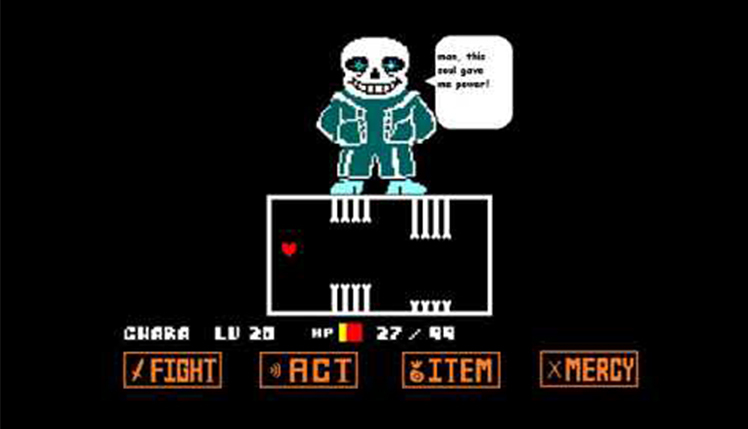 Much of the gameplay featured in this game is based on the fight with Sans in Undertale. Most of the elements featured in that fight show up in some form here, usually expanded to a larger or more aggressive scale. Players will need to avoid the increasingly more dangerous attacks launched by Sans as they battle. The player must survive while attempting to fight back, needing to land one hit to win the game. Just like in the original video game, though, Sans will dodge all but the very last hit. Players must continue attacking repeatedly to finally land the hit. 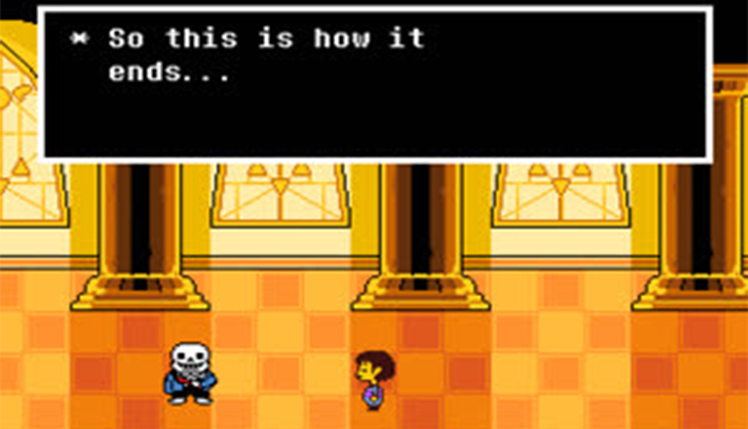 Sans Returns features several remixes of existing Undertale music throughout the gameplay, both during the fight and in-game menus. “Determinlovania” is one of these remixed songs. This song is a remix of the popular “Megalovania” track from the first Undertale fight. The songs are all well-produced and help to lend a sense of authenticity to Sans Returns. Sans Returns’ gameplay can get fairly repetitive since most of the attacks are copies from Undertale. Little gameplay variation exists currently, meaning the same few attacks will repeat themselves several times in a row. The game also lacks many of the fourth wall breaking abilities of the original Undertale. The fight’s ending is also rather abrupt. 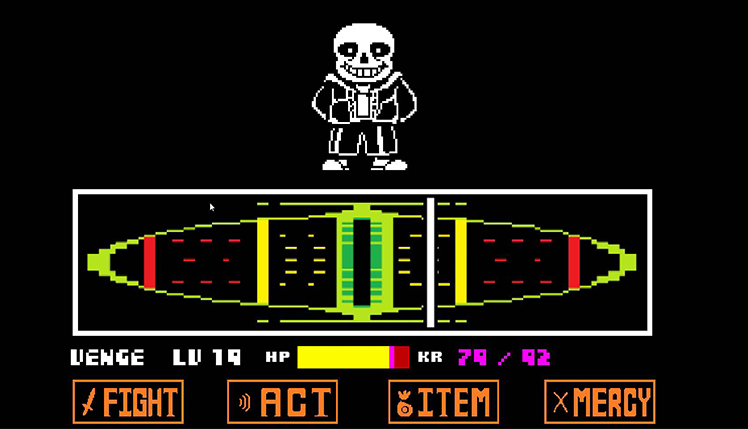 A single attack the player performs will eventually hit Sans, killing him instantly and ending the game. This is not a finished video game at the moment. The developer is currently working to complete the game. As such, certain features mentioned here may change or be removed when the game is in the final release. Undertale: Sans Returns is an interesting concept for a game, but other fan games have done a rematch with Sans better and more completely. Series fans might have a good time with this game, though. People who are not fans could find the game too hard to enjoy. If you’re intrigued by this game, check it out and see what you think. The game is still unfinished, so keep this in mind while you play. 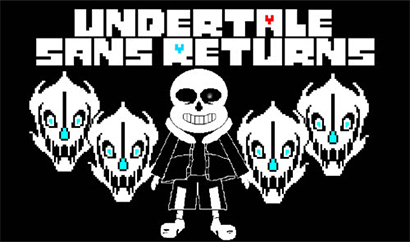 Sans Returns is a fan-made continuation of Toby Fox’s massively popular Undertale video game. Sans the skeleton is back from the dead for another fight with the player. © 2018, YolowhatamI. YolowhatamI logo, Undertale: Sans Returns, the Undertale: Sans Returns logo, are trademarks or registered trademarks of YolowhatamI. in the United States of America and elsewhere. All rights reserved.